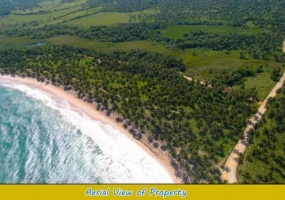 Unique Property with Unobstructed Ocean Views, neighboring the Playa Grande Project Development! 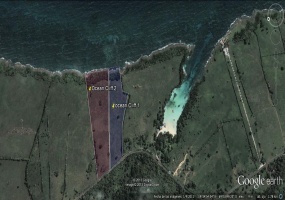 !This fabulous parcel of land measures 8.680 m², equivalent to 2.1 acres. It has breath taking ocean and mountain views, for an incredible price of US$216,500. Water Fountain Land with ocean view! Best oceanfront offer!! limited time!! This is one is the best opportunity on oceanfront land. First of all the price is the lowest for this type of property. 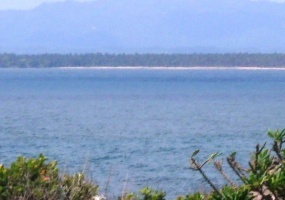 Second: walking distance to a beach and National Park. Third Located on a private community that is being built. 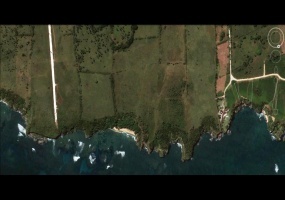 Fourth: 5 minutes from Playa Grande golf course and 3 minutes from Cabrera. Breathtaking ocean view multi-level land! This property is located at the edge of a high ridge which gives it a impressive ocean view. The land has different levels prefect for building cabins or houses all with ocean view.There is more land adjacent to it (same owner) which can be bought at a lower price. The more you get the lower it gets. 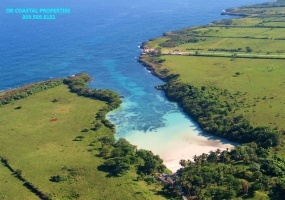 Beachfront land perfect for a HotelThis beach has a distinctive location for a hotel or luxury condo development. The beach looks like a postcard from paradise. Golden sand and palm trees all over, the water is crystal clear and warm and since it is located at the end of a long bay it is like a swimming pool. 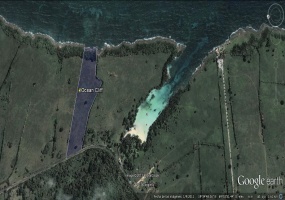 Unique lot on one of the best beaches on the North Coast of the Dominican Republic!This superb lot is located on the right side of the beach. This beach has crystal clear water and it is a natural swimming pool all year 'round.